Non smoking room with two queen beds with bathtub and shower. 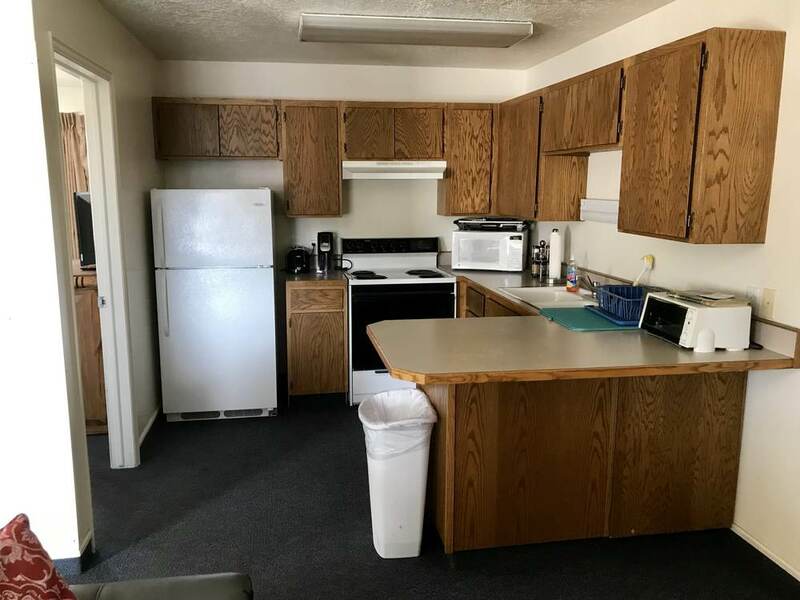 Also includes DirectTV, refrigerator and microwave. 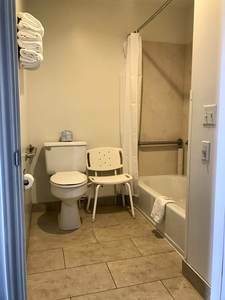 Non smoking room, single king bed with bathtub and shower. Also includes DirectTV, refrigerator and microwave. 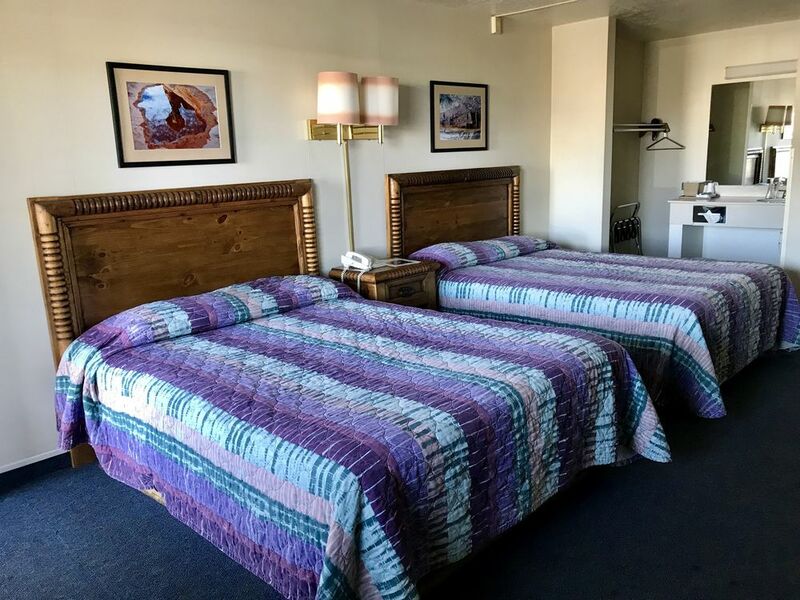 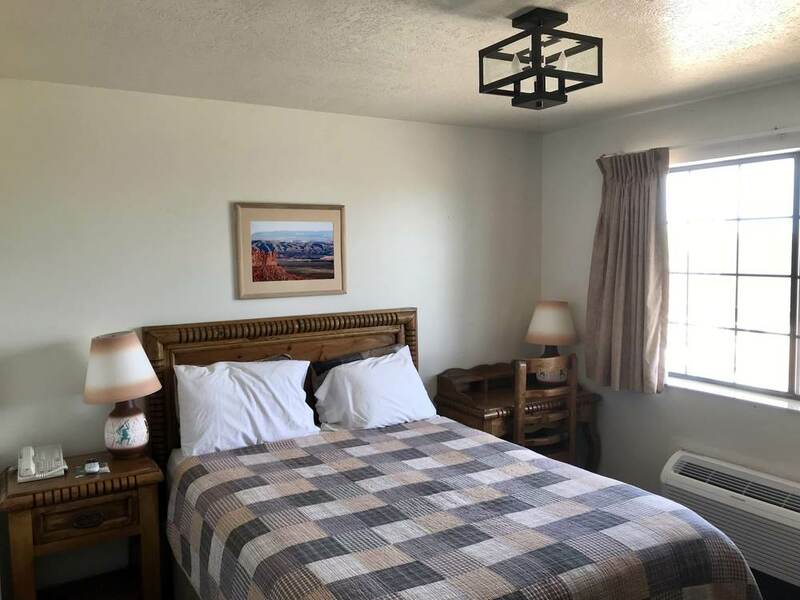 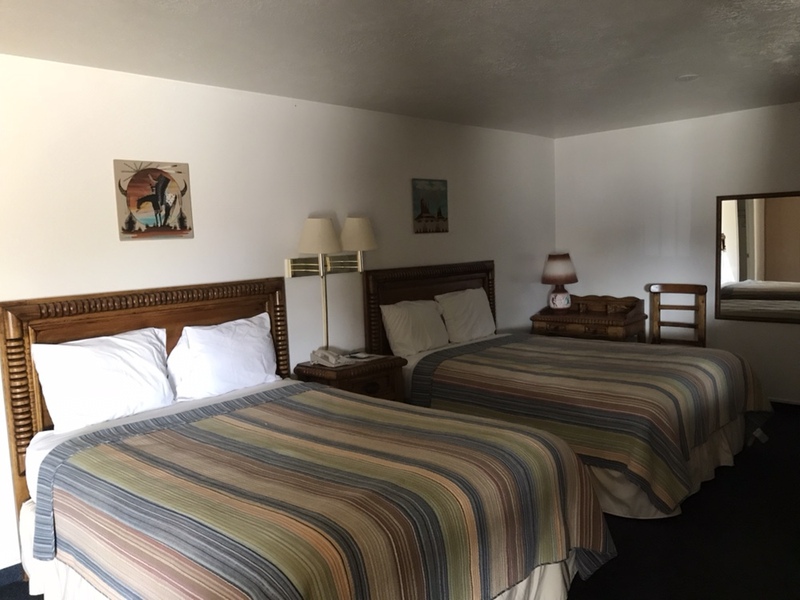 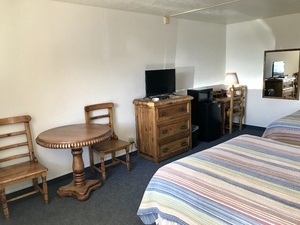 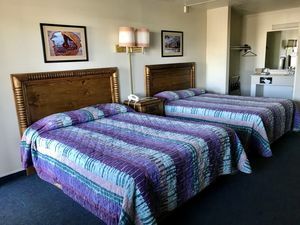 Non smoking handicap accessible room with two queen beds. 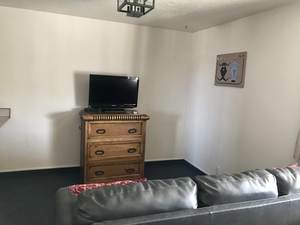 Also includes DirectTV, refrigerator and microwave. 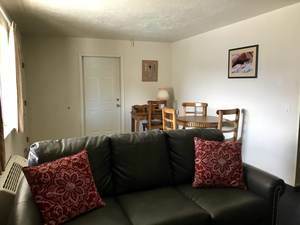 Non Smoking efficiency apartment with single queen and sleeper sofa. 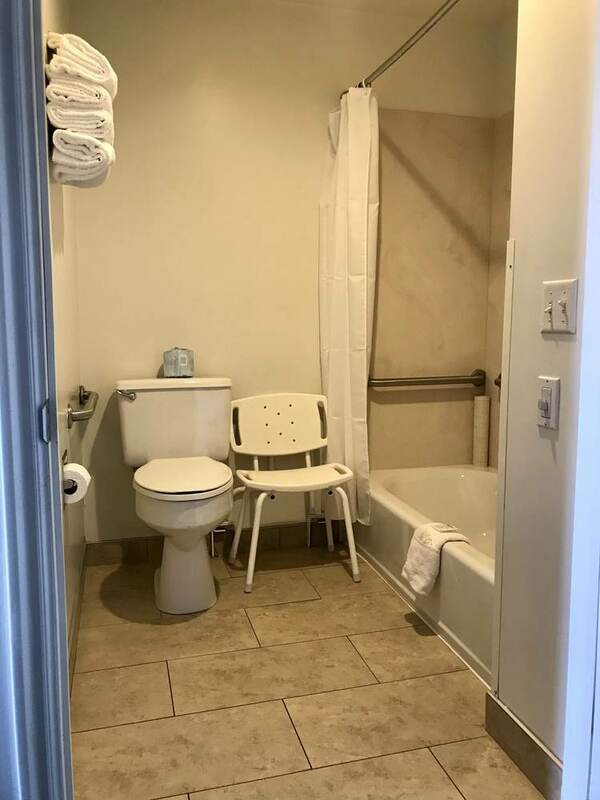 Includes a shower, DirectTV, refrigerator and microwave. 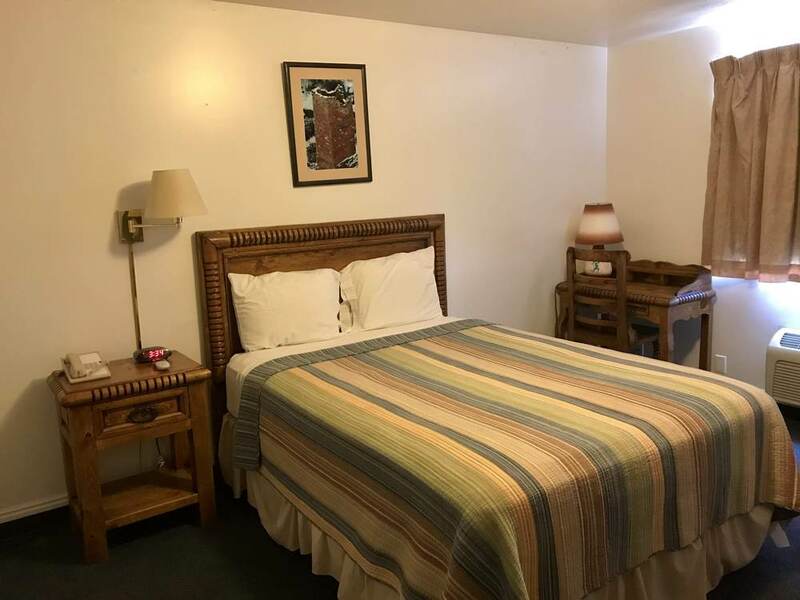 Non smoking room with three queen beds with a shower. Also includes DirectTV, refrigerator and microwave.